Public discussion at the European Commission in Brussels, Belgium concludes a two-day event Back on the Agenda: EU Enlargement and the Western Balkans, organized by the Centre for European Perspective. 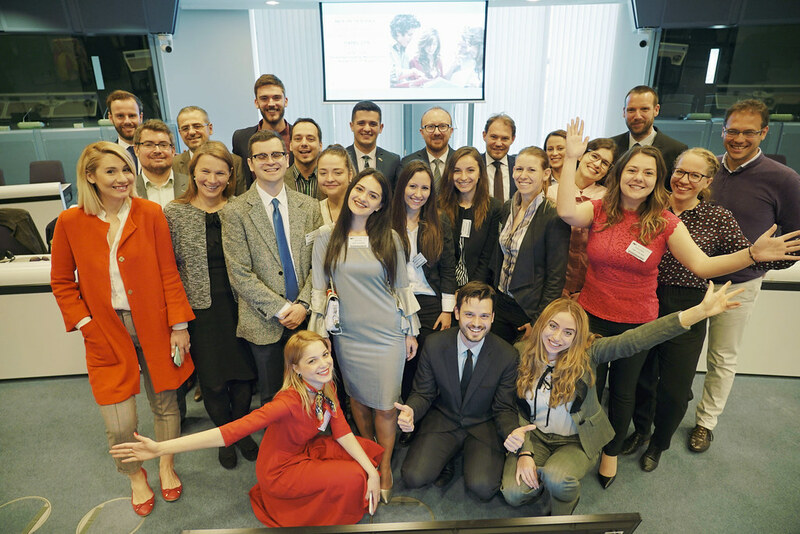 By involving think tank representatives and youth, civil society of the Western Balkans discussed their concerns, challenges, ideas and prospects with EU representatives, policy makers and experts. Welcome Address was delivered by Dr Gorazd Justinek, Director of the Centre for European Perspective, who emphasized the three pillars of CEP’s work: security, democratization and youth. 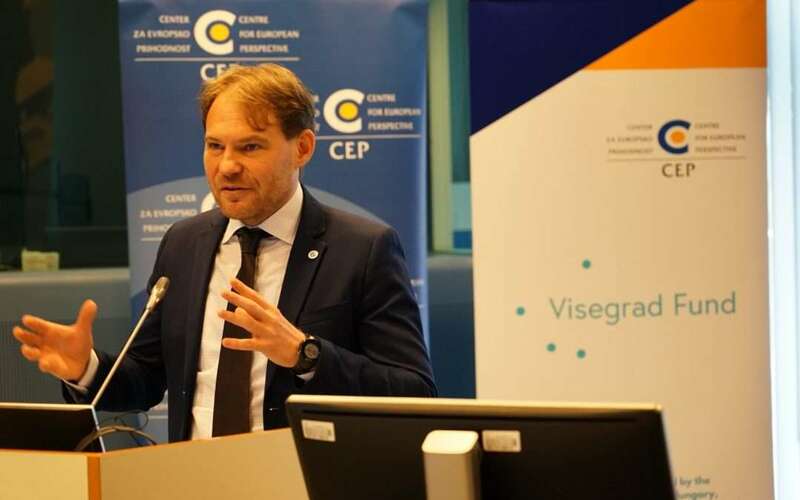 Mr Maciej Popowski, Deputy Director-General for Neighbourhood Policy and Enlargement Negotiations, European Commission delivered a speech on the implementation of the Western Balkan Strategy. Mr Molnár Balázs, Deputy State Secretary, Office of the Prime Minister of the Republic of Hungary; Mr Peter Grk, National Coordinator for the Western Balkans, Ministry of Foreign Affairs of the Republic of Slovenia; Ms Marlène Bartes, European Commission – Directorate-General for Education, Youth, Sport and Culture; and Mr Albert Sesé Ballart, European Commission – Directorate-General for Education, Youth, Sport and Culture responded to the presentations and engaged in a very vivid and energetic dialogue with the audience. Discussion was moderated by Mr Zoran Nechev, Institute for Democracy „Societas Civilis“. In the concluding remarks Ms Tanja Fajon, Member of European Parliament from Slovenia pointed out the importance of the voice of the youth and emphasised two main challenges being negative perception of the enlargement in the EU and the distrusts of people towards EU policies.